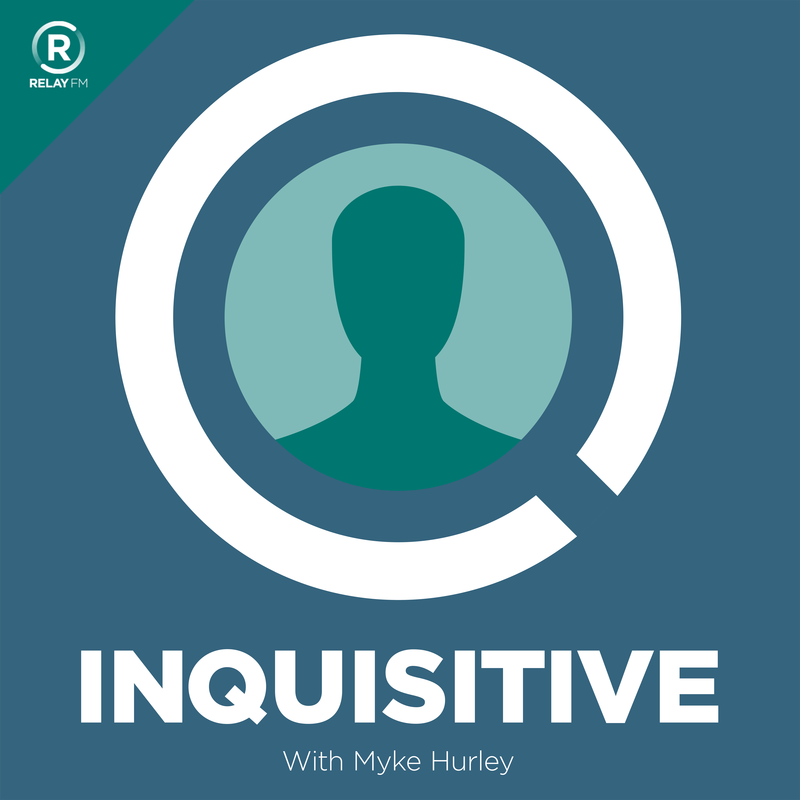 Inquisitive is a show for the naturally curious. 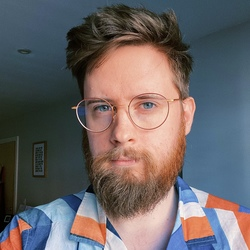 Each week, Myke Hurley talks to creative people to try and understand what makes them who they are. 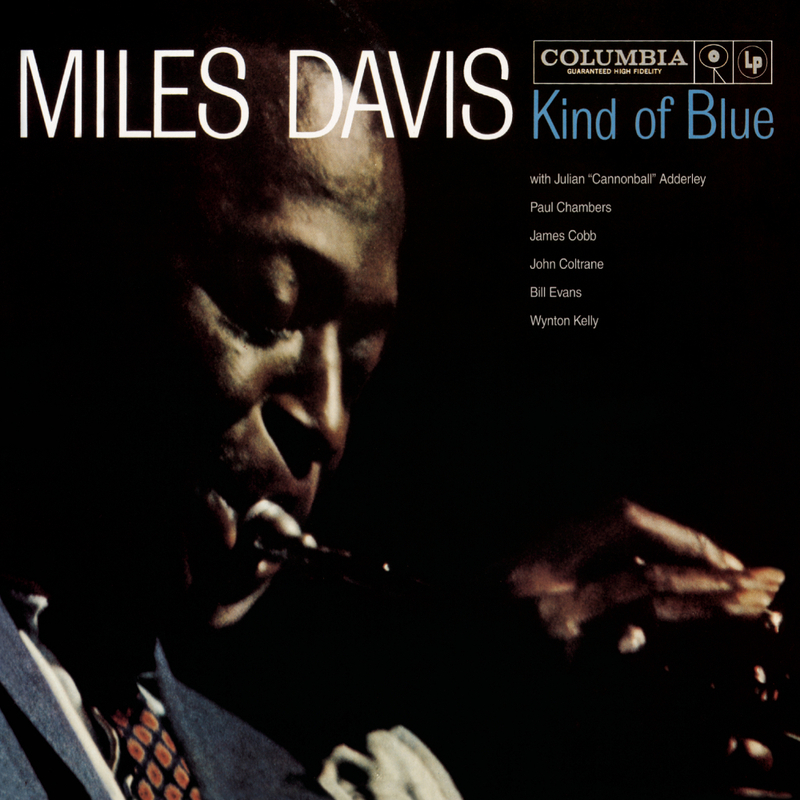 This week Myke talks to David Sparks about 'Kind of Blue', by Miles Davis. Cards Against Humanity: They're awesome.